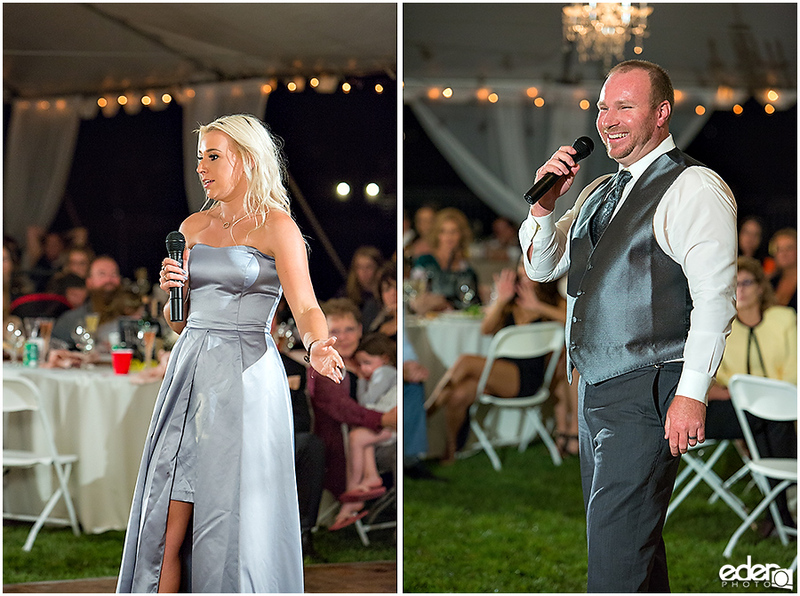 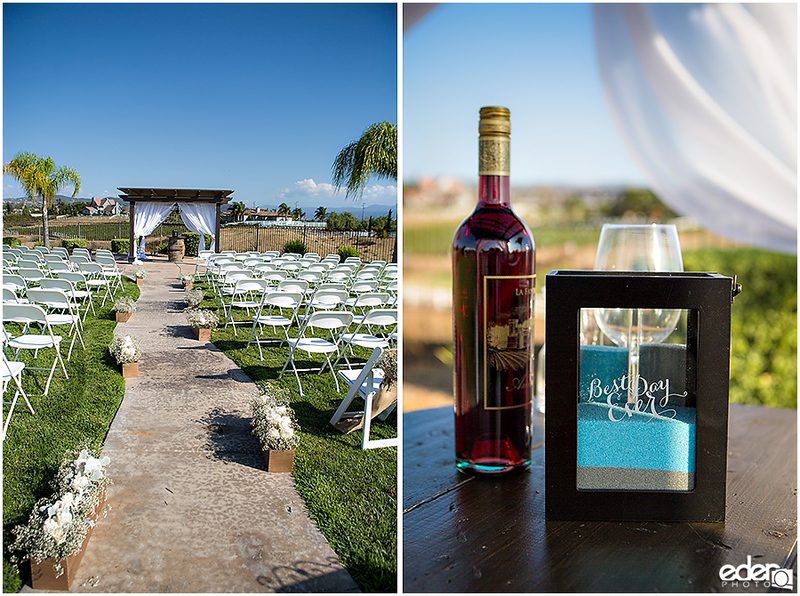 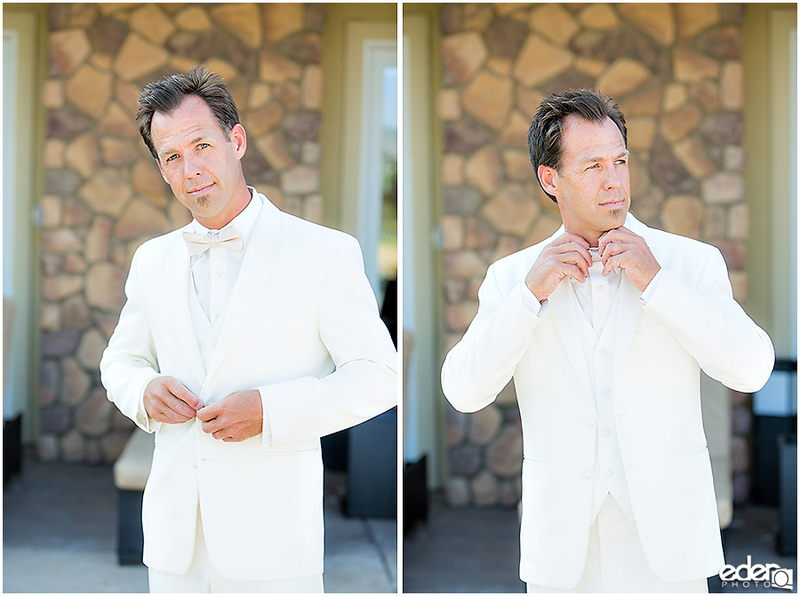 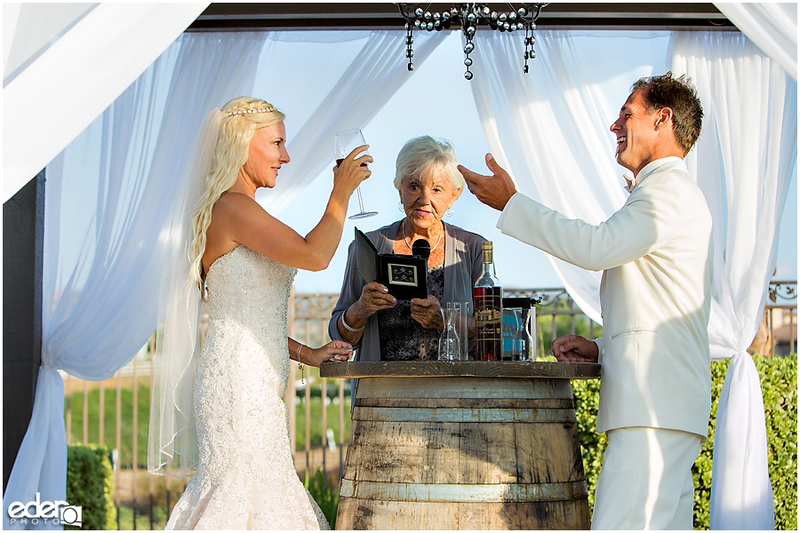 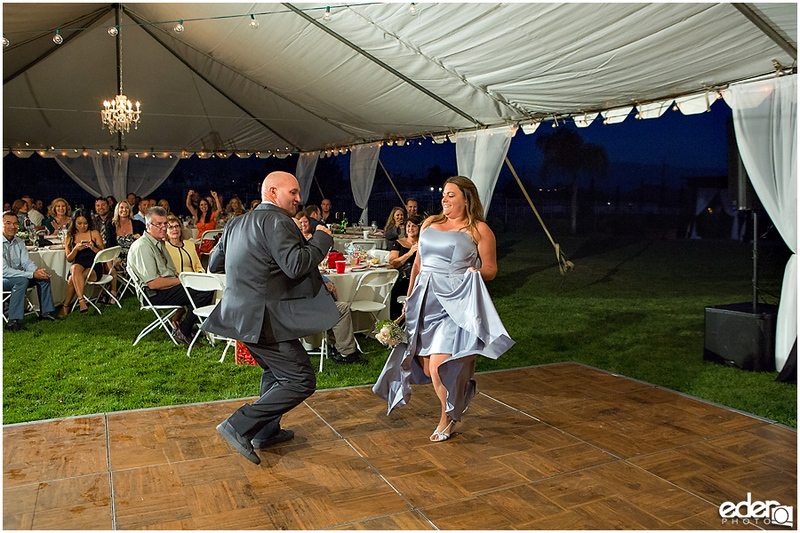 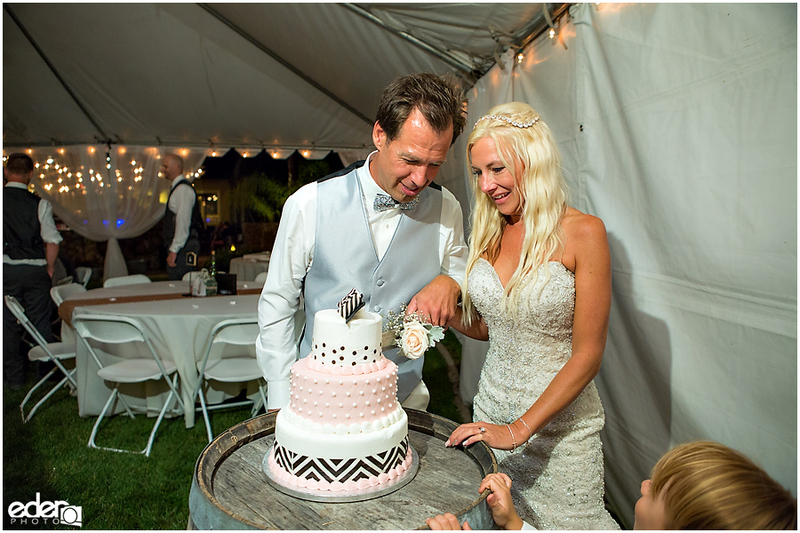 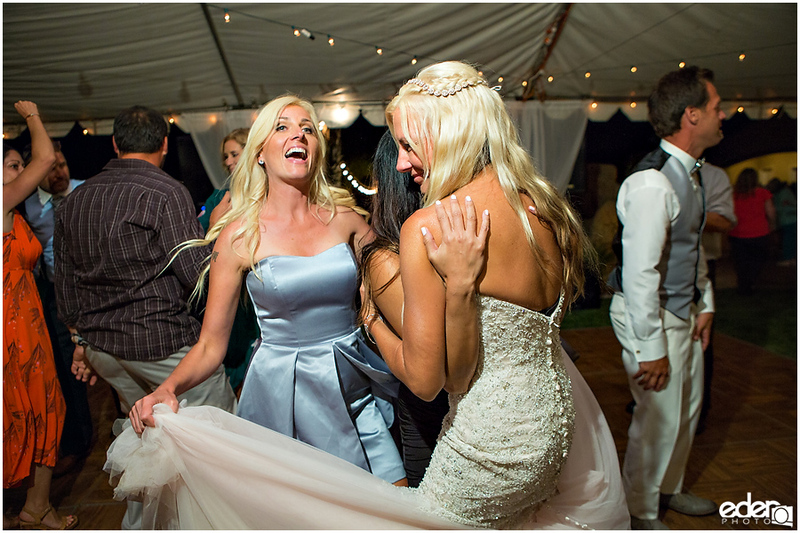 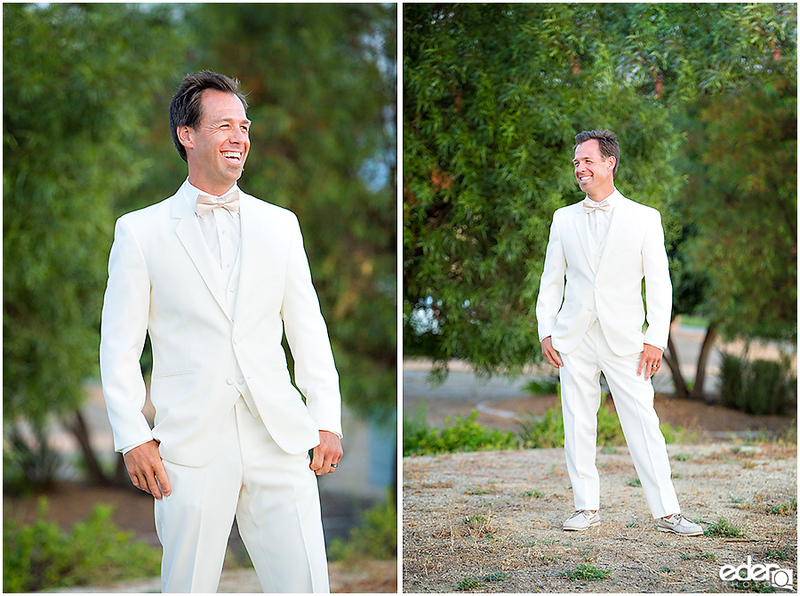 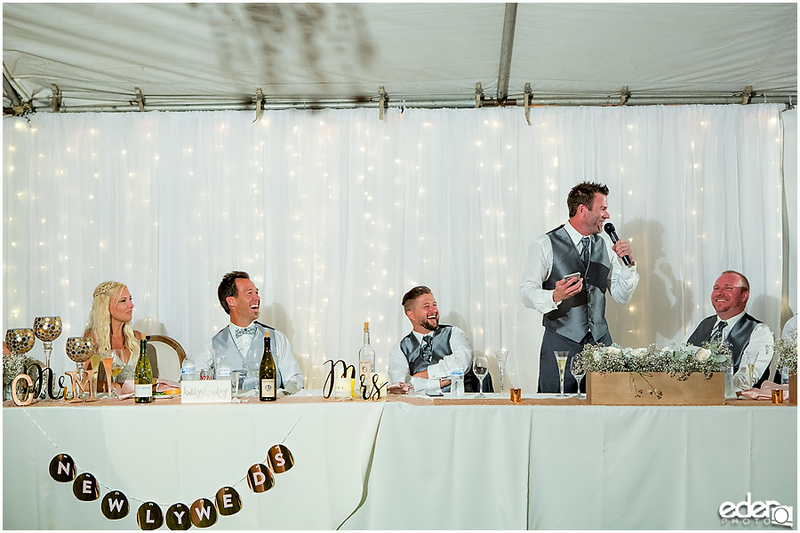 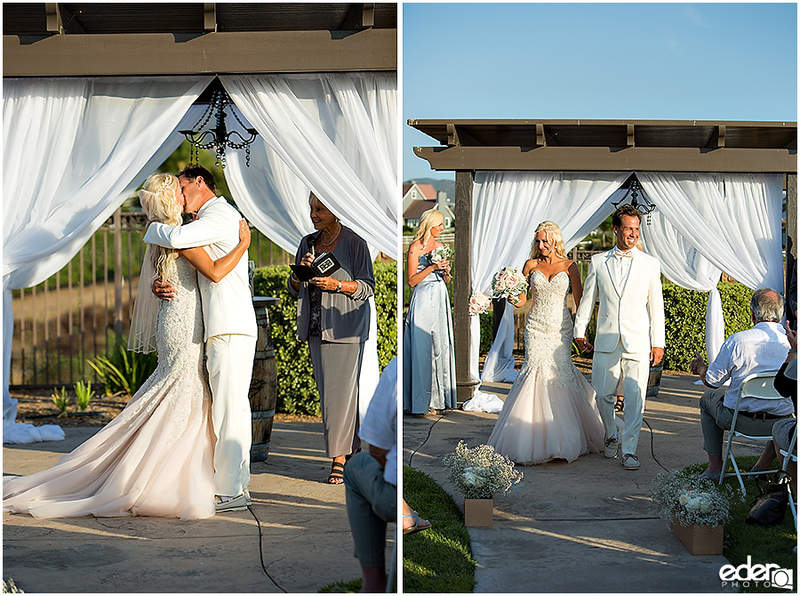 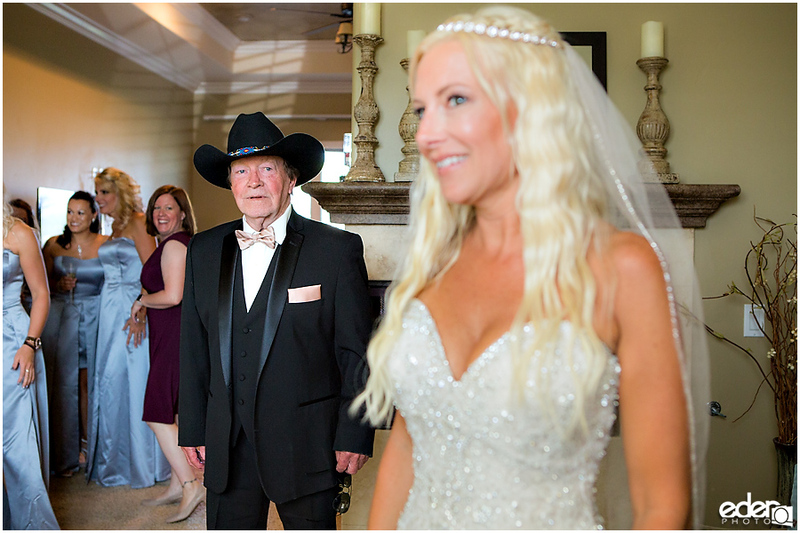 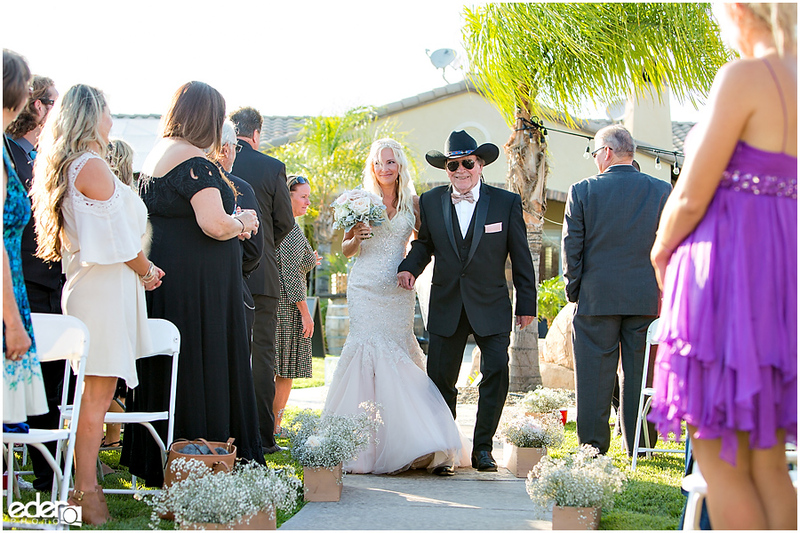 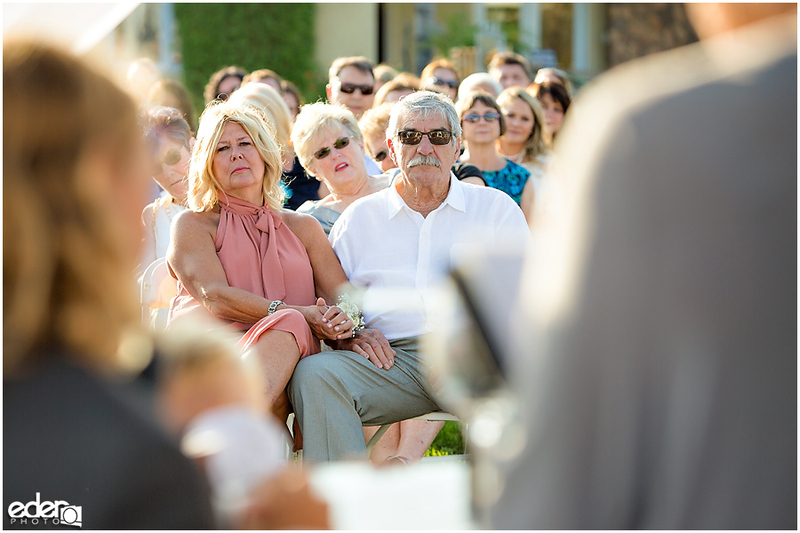 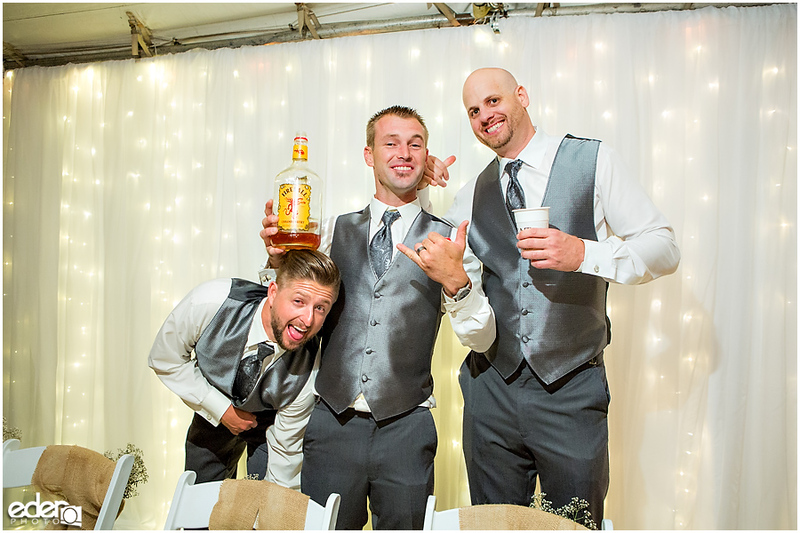 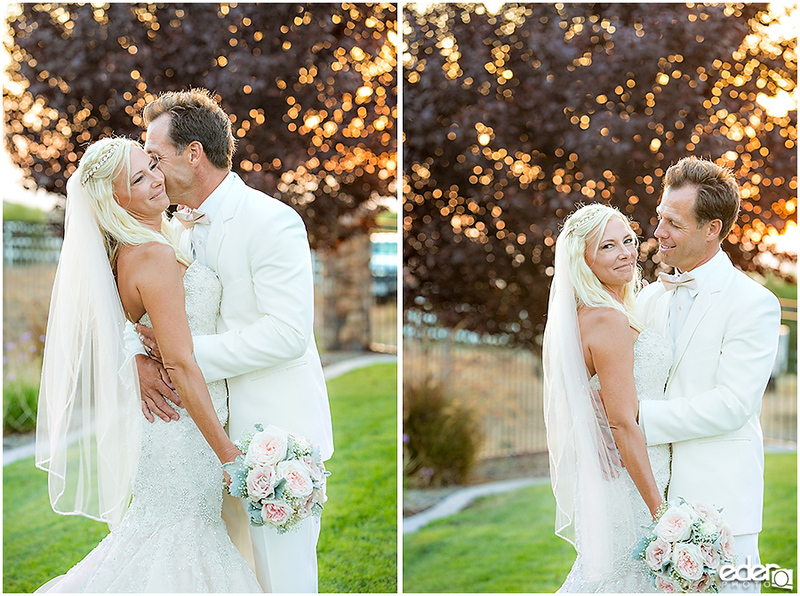 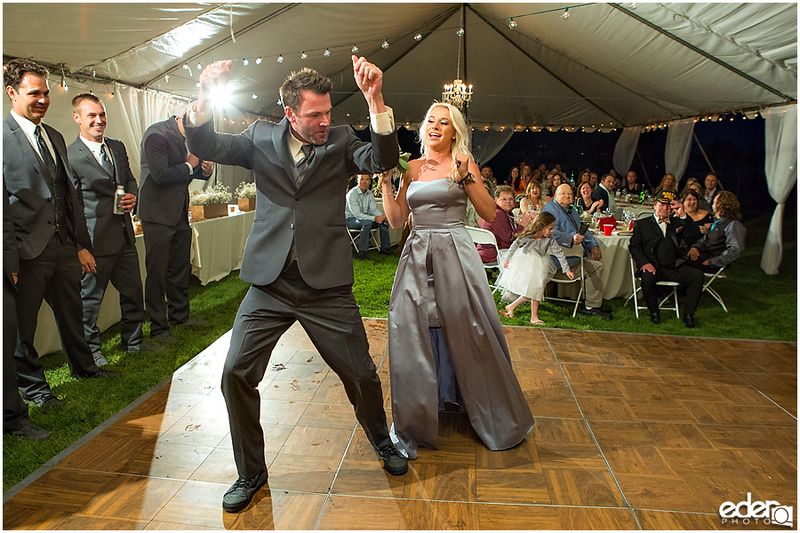 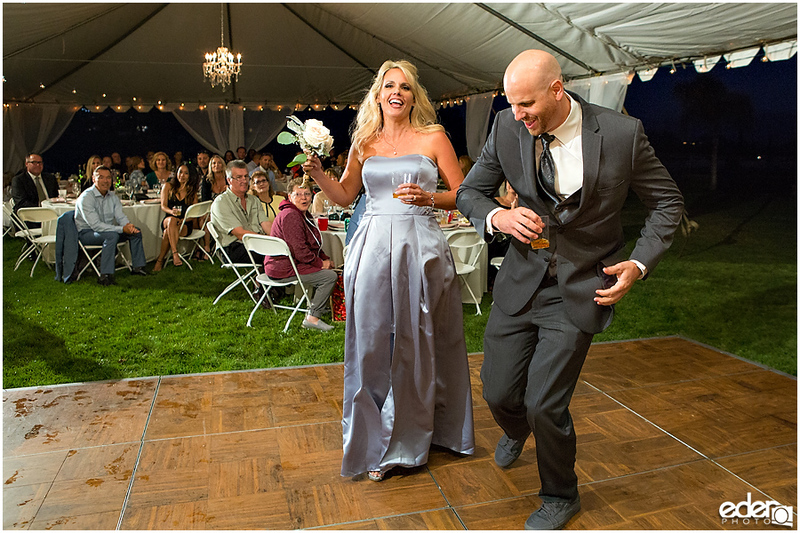 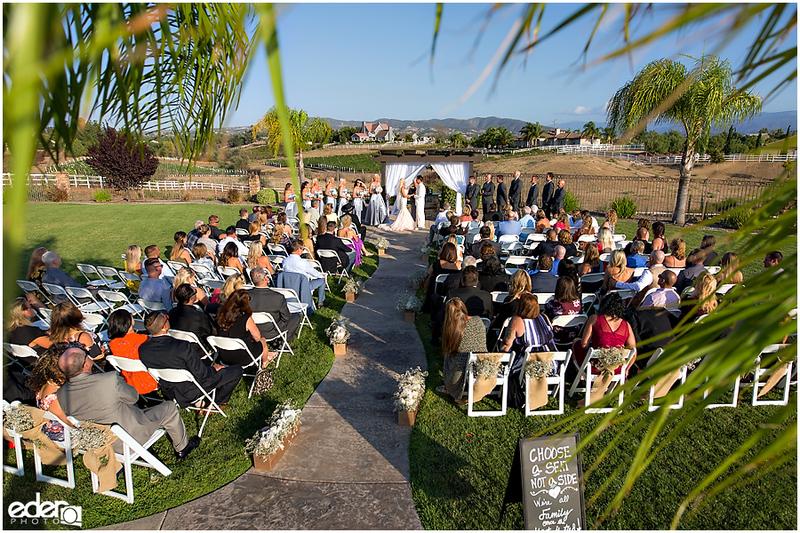 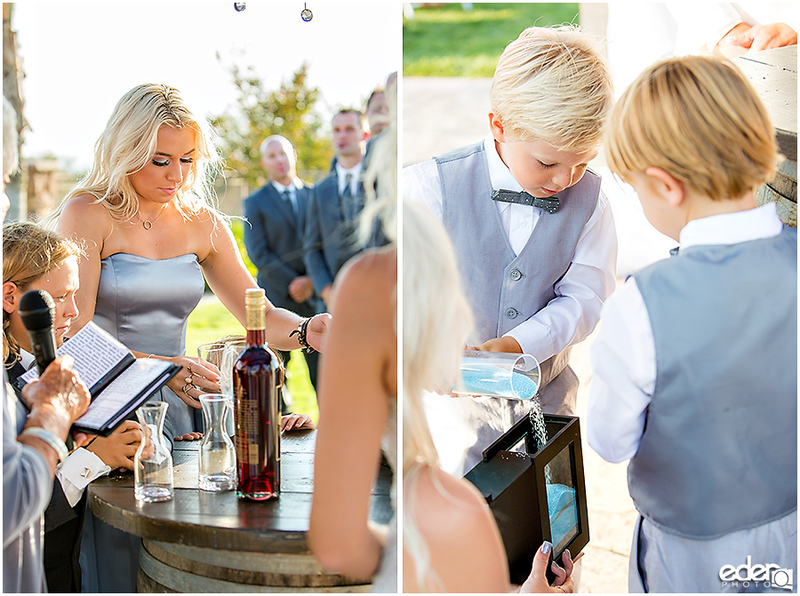 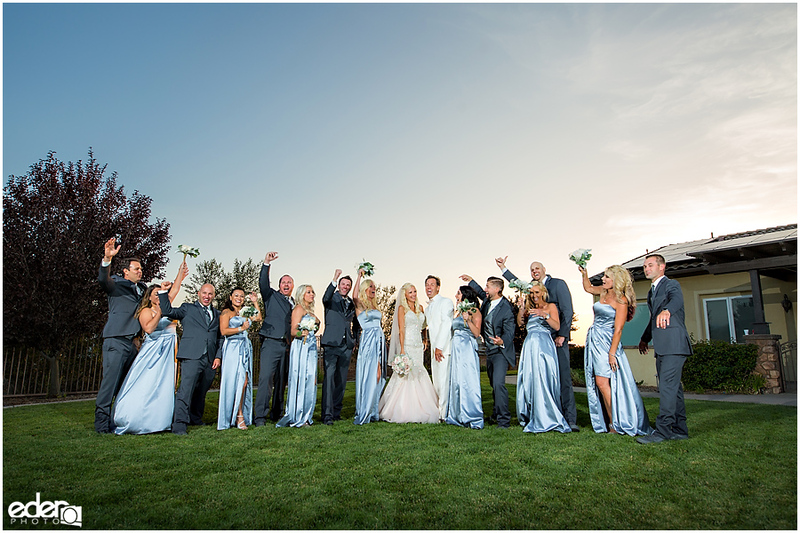 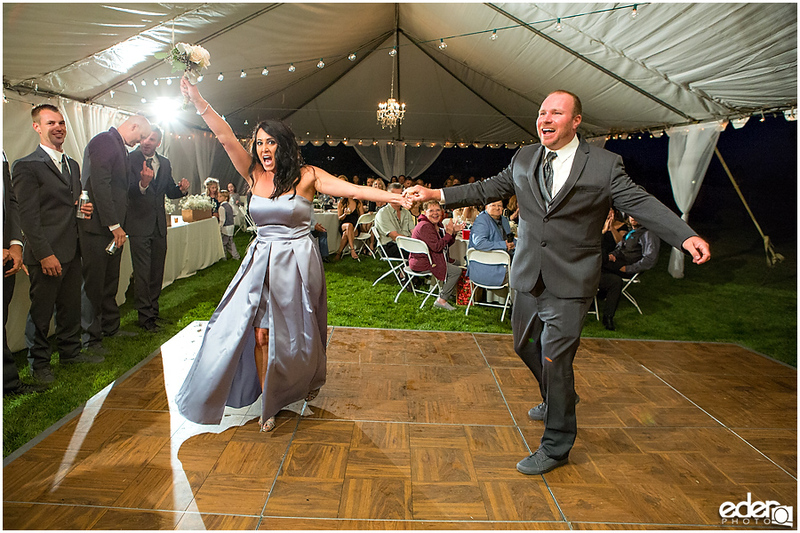 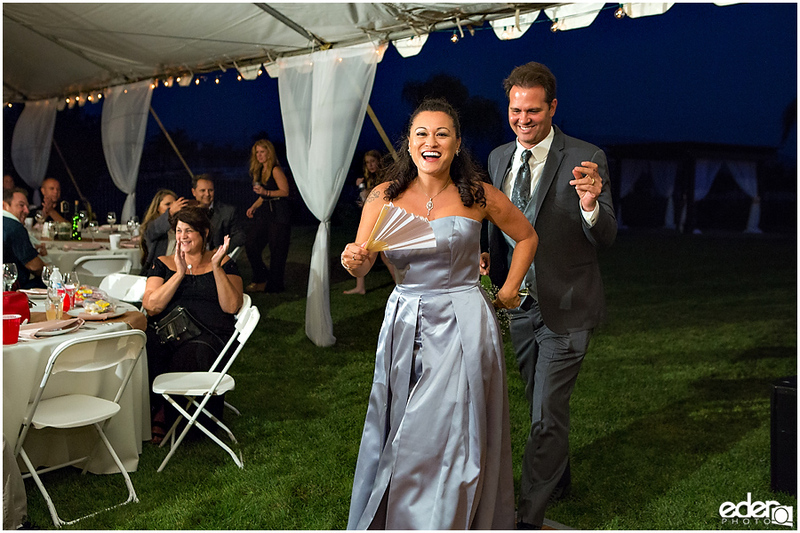 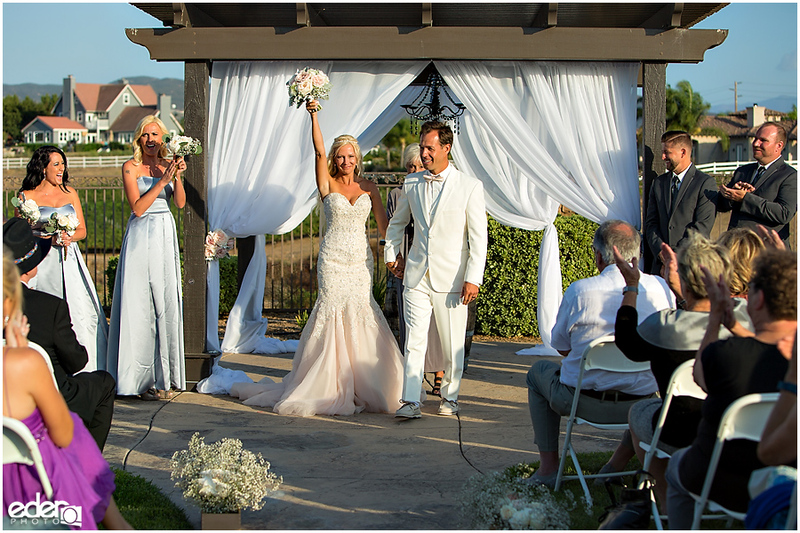 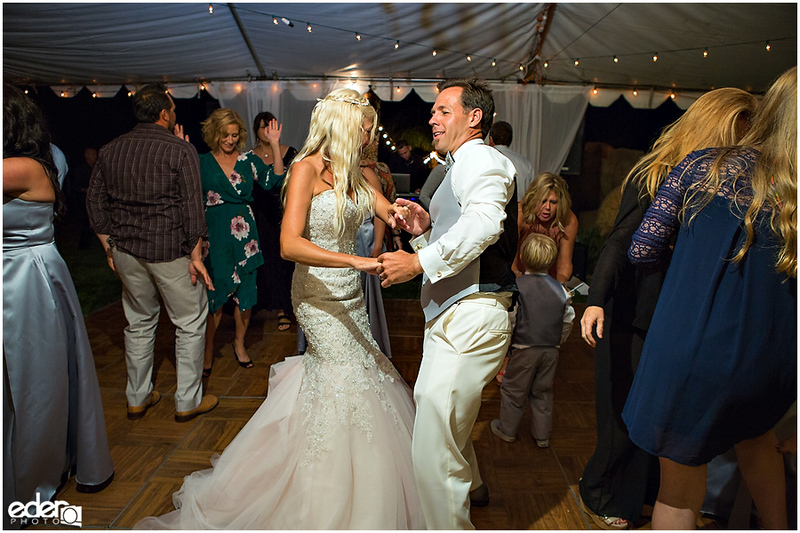 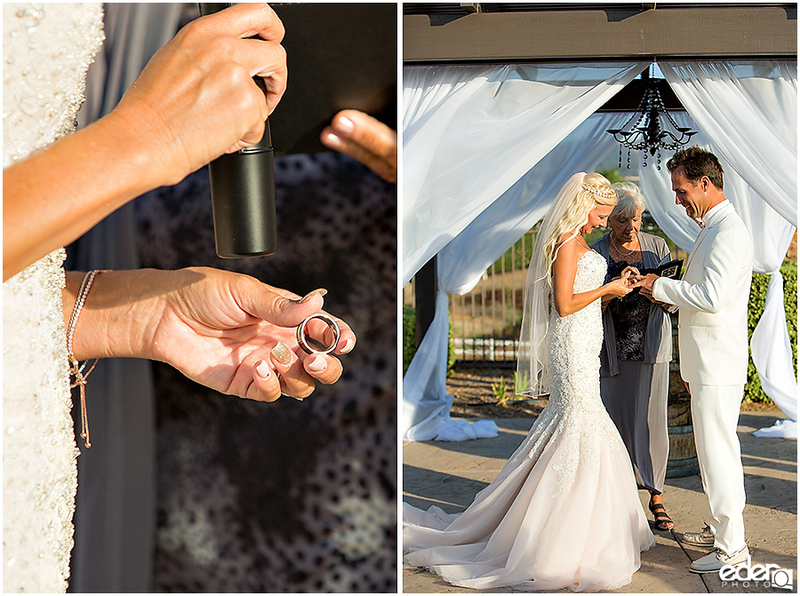 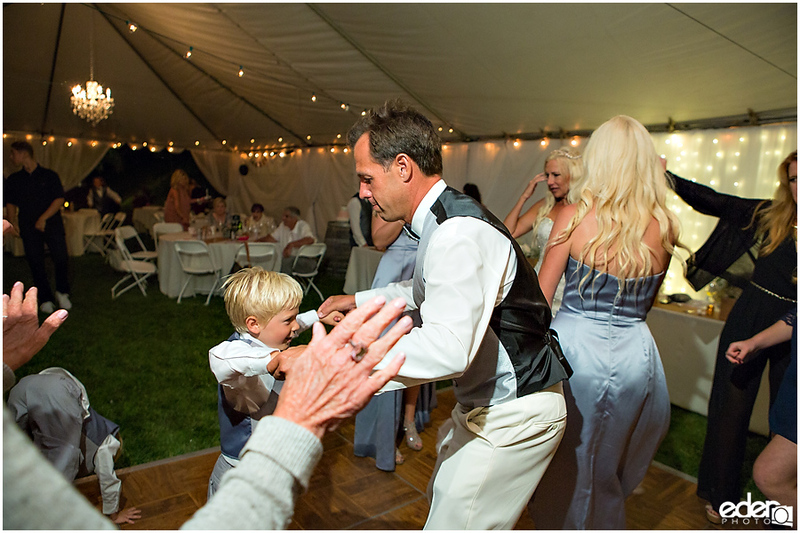 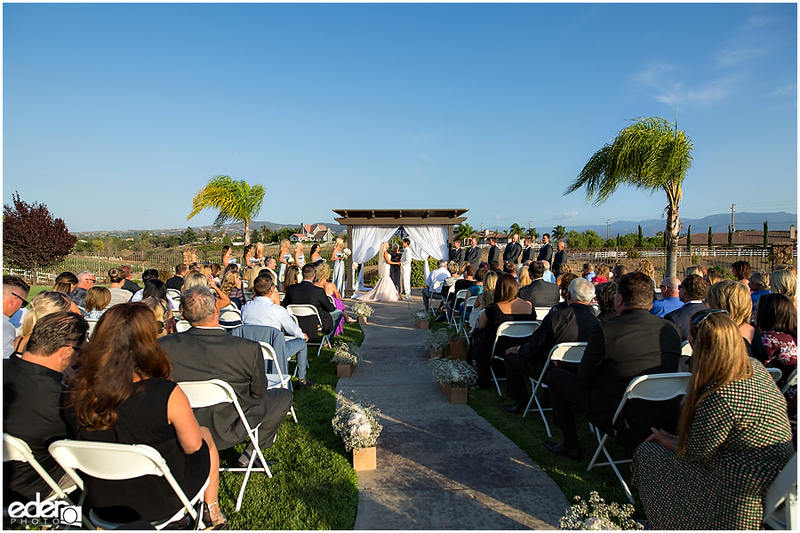 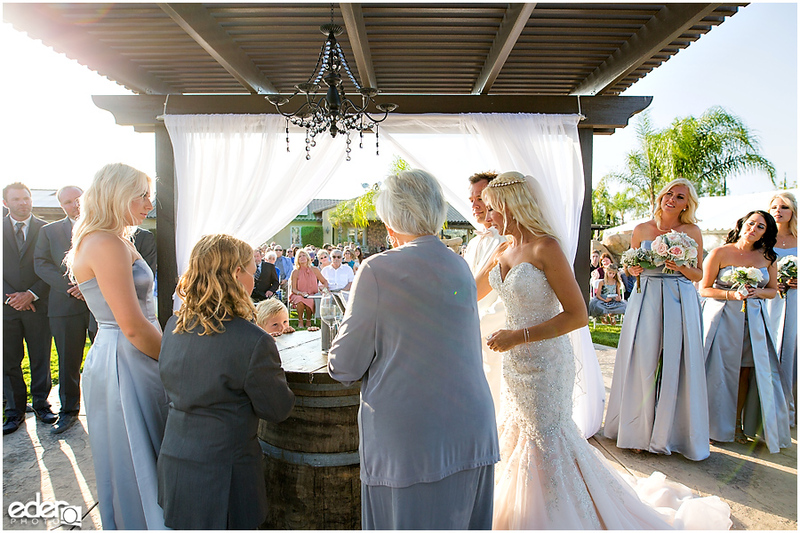 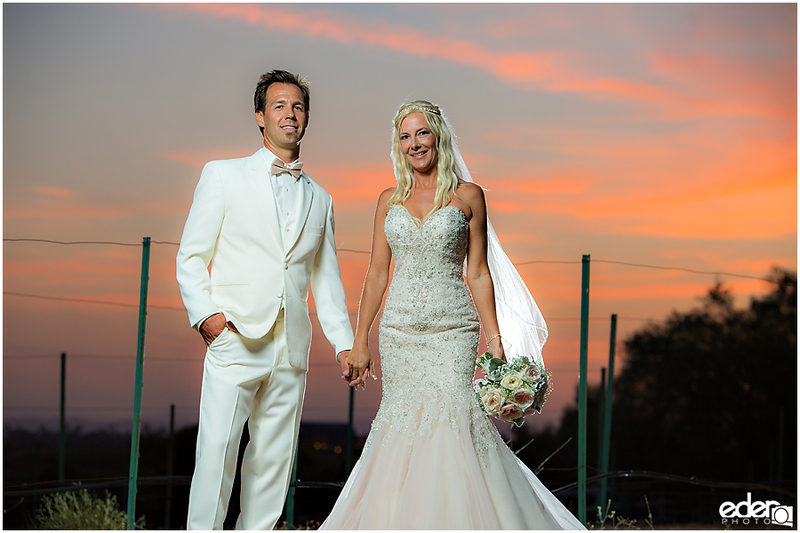 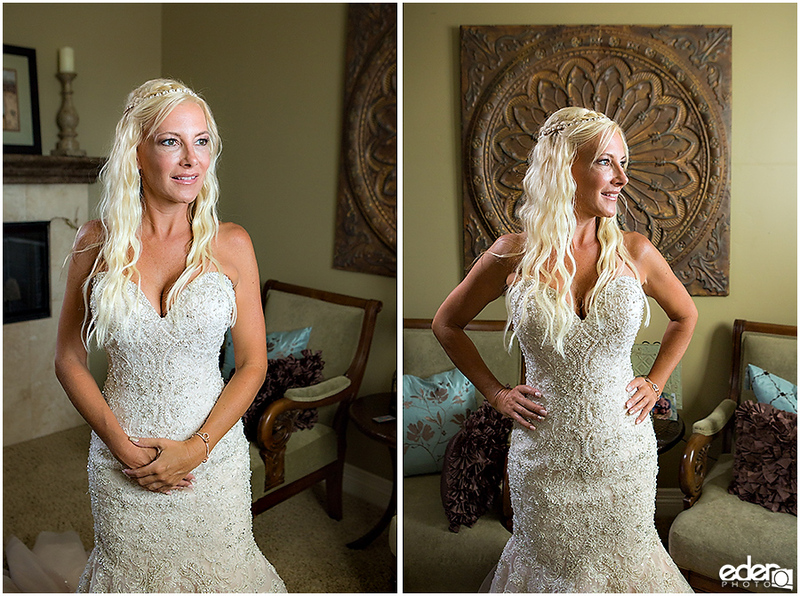 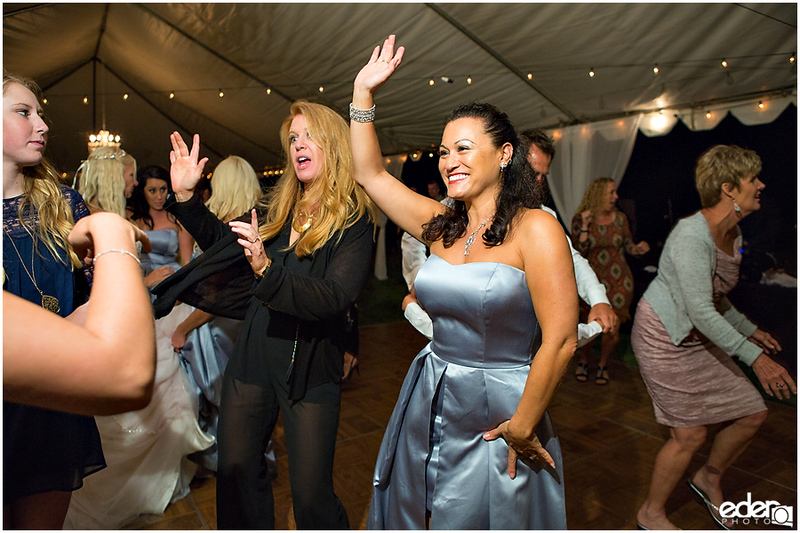 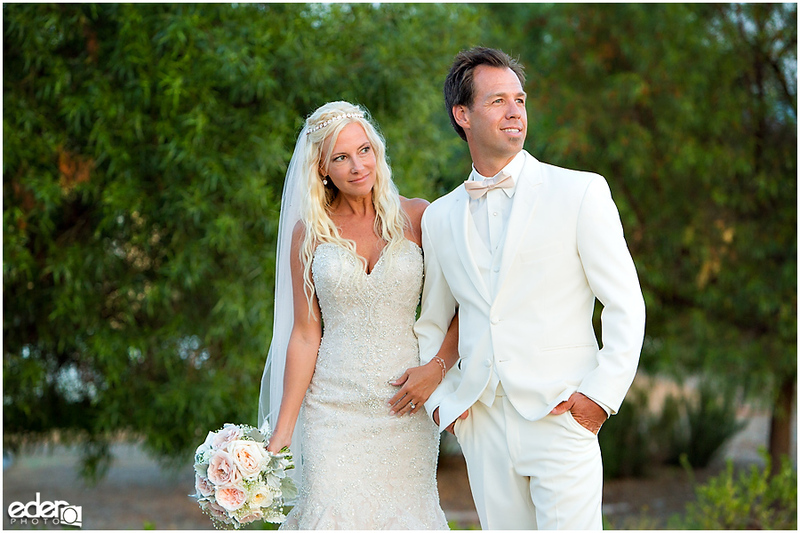 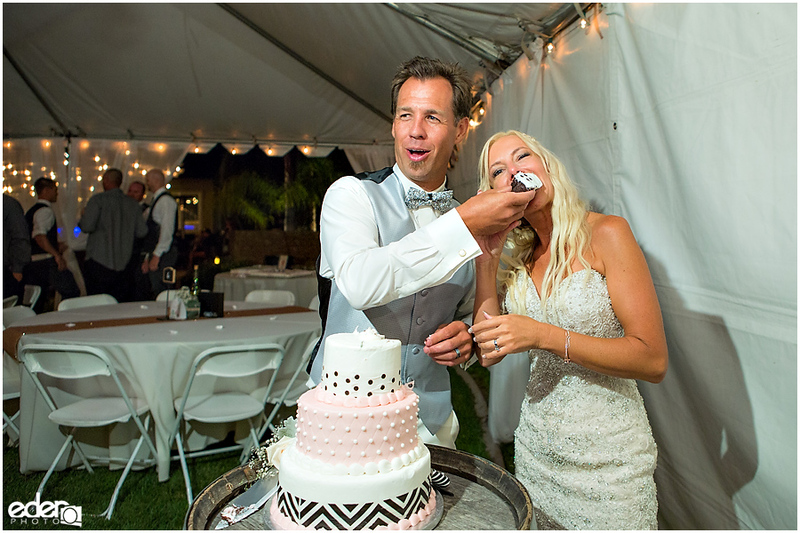 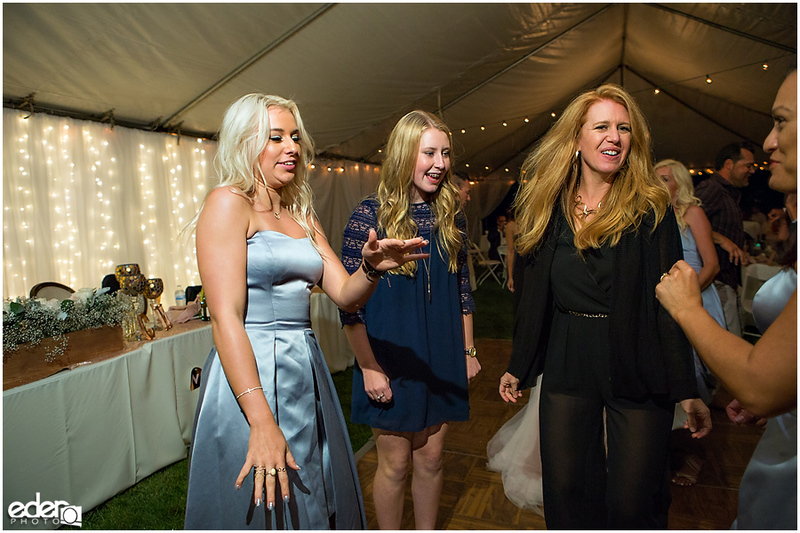 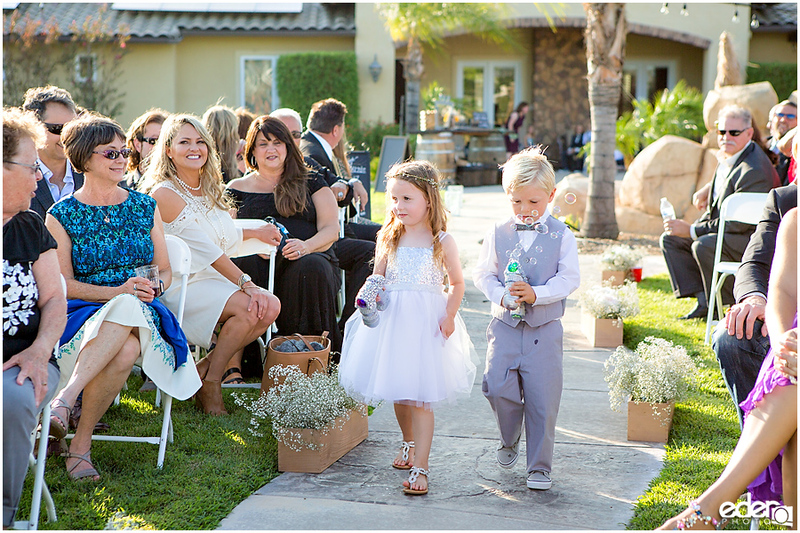 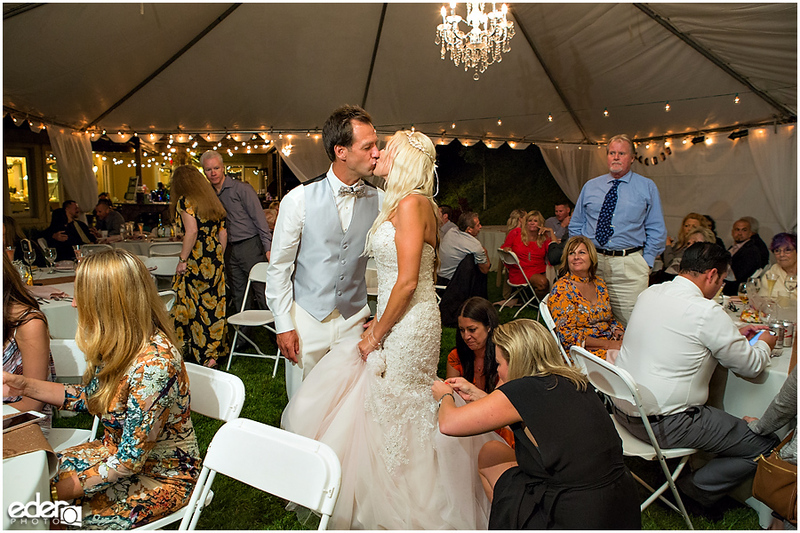 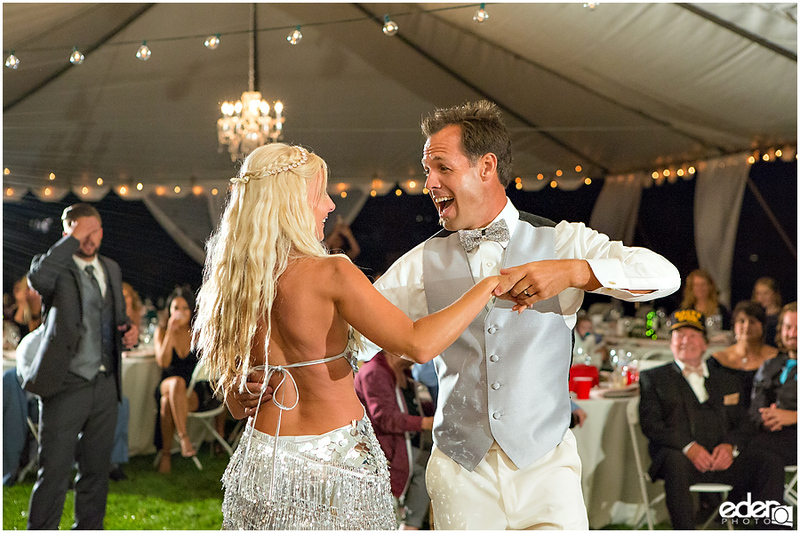 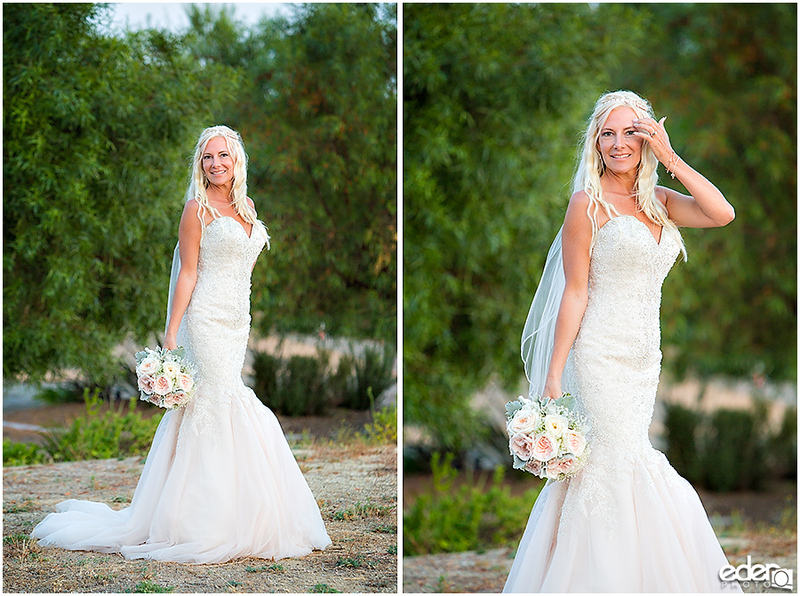 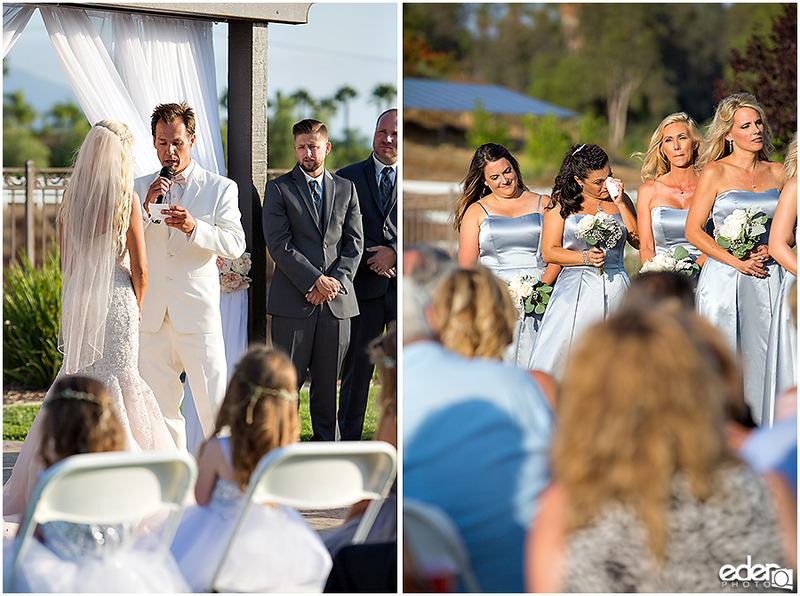 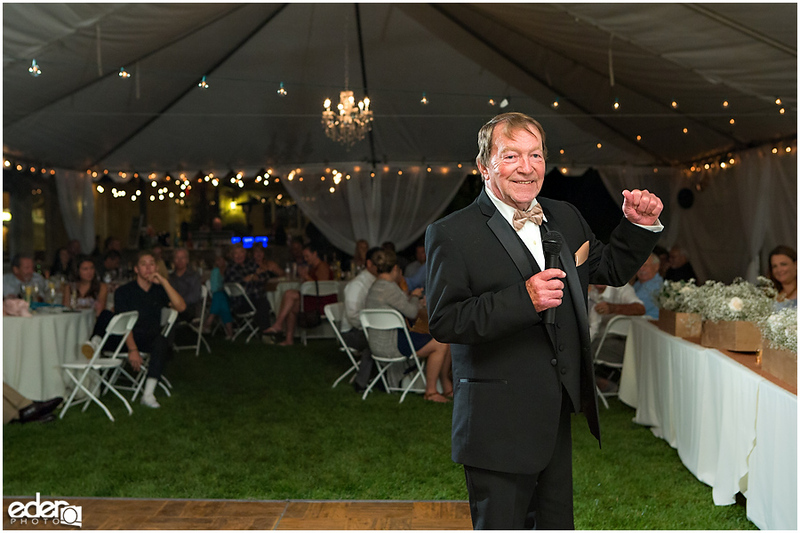 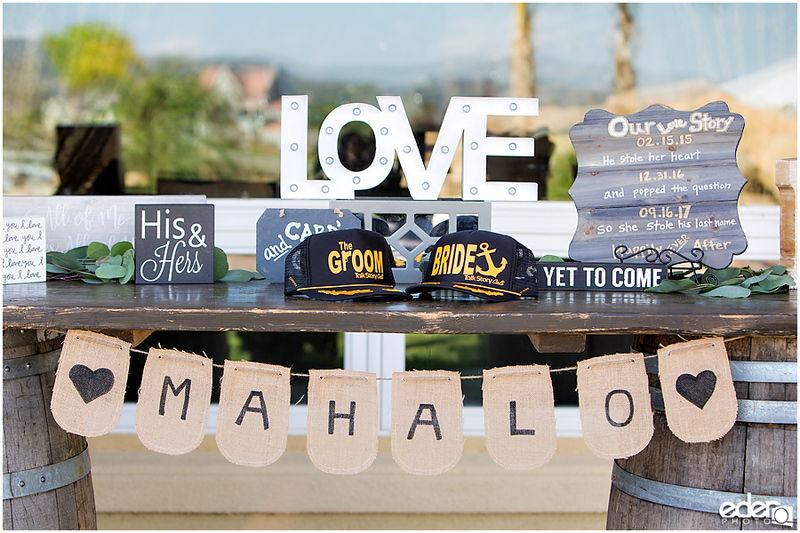 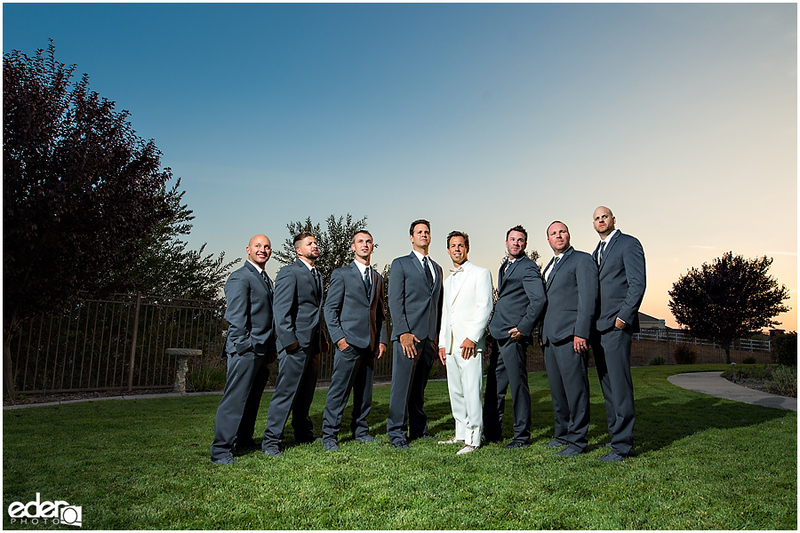 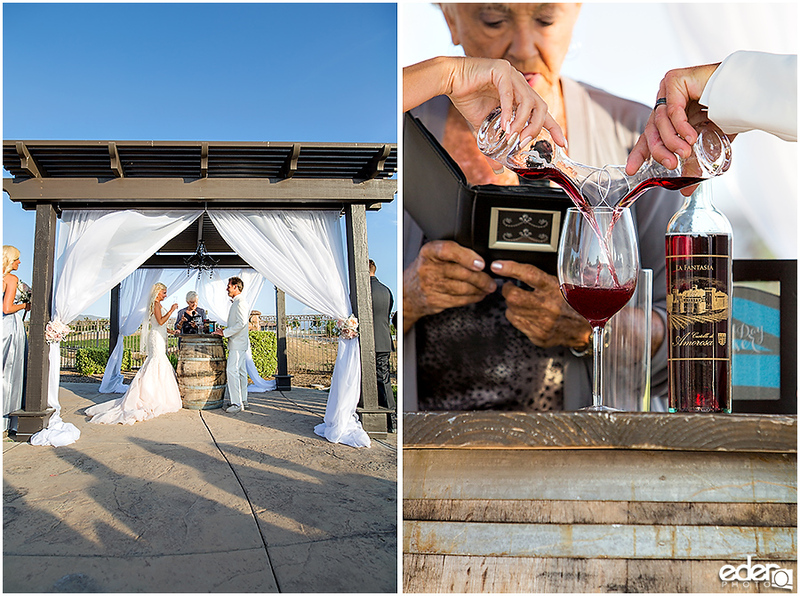 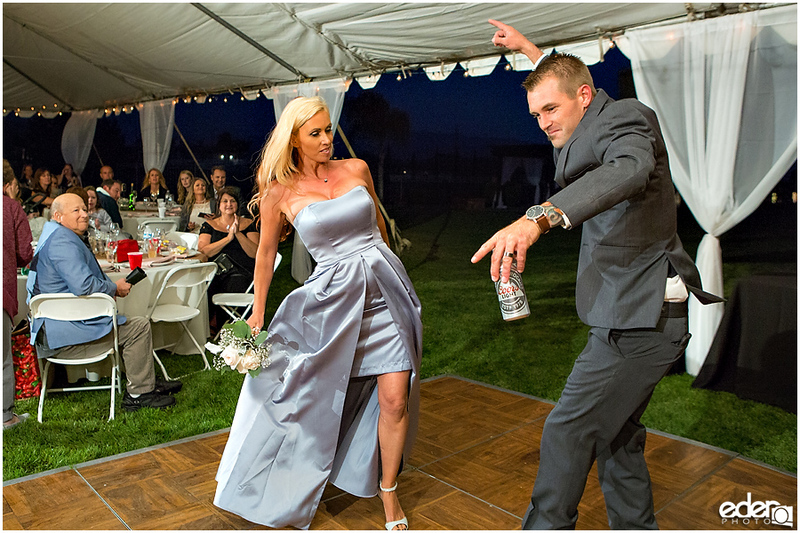 Marnic and Cory’s private estate wedding in Temecula was a lot of fun. 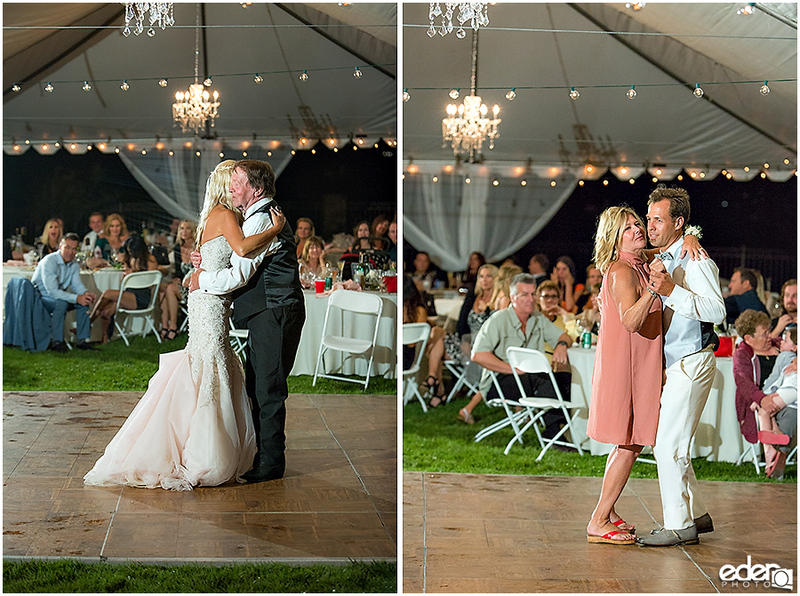 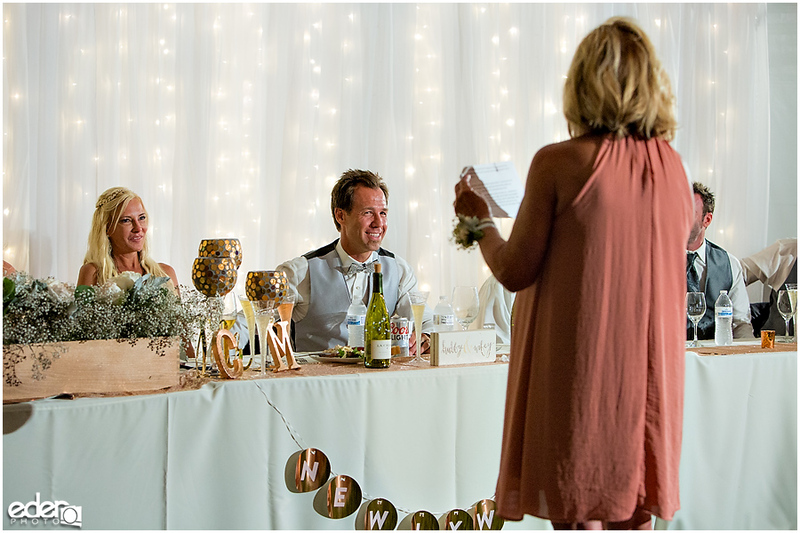 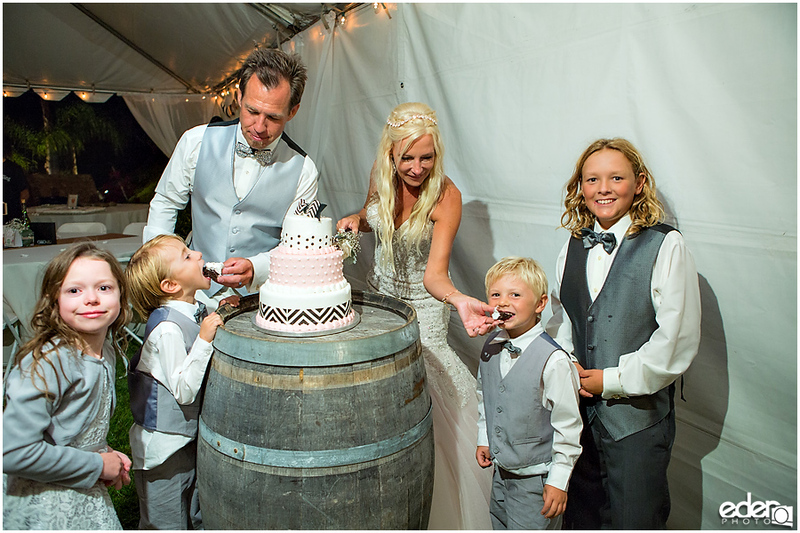 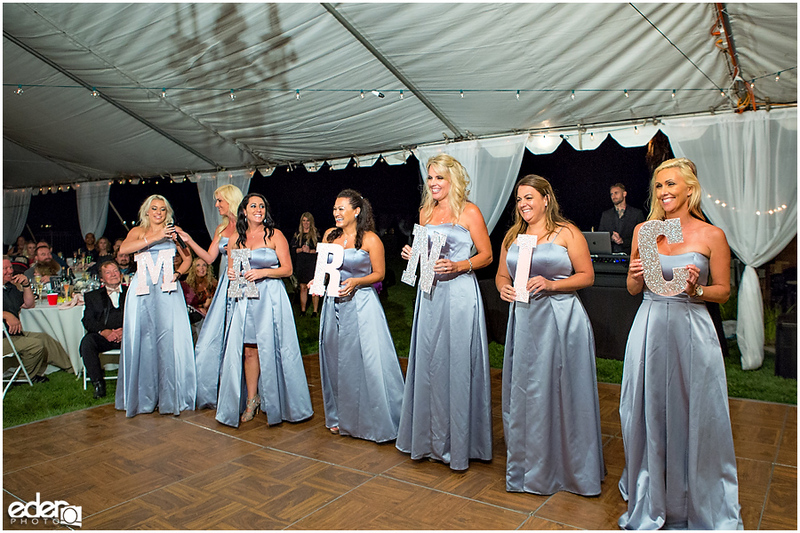 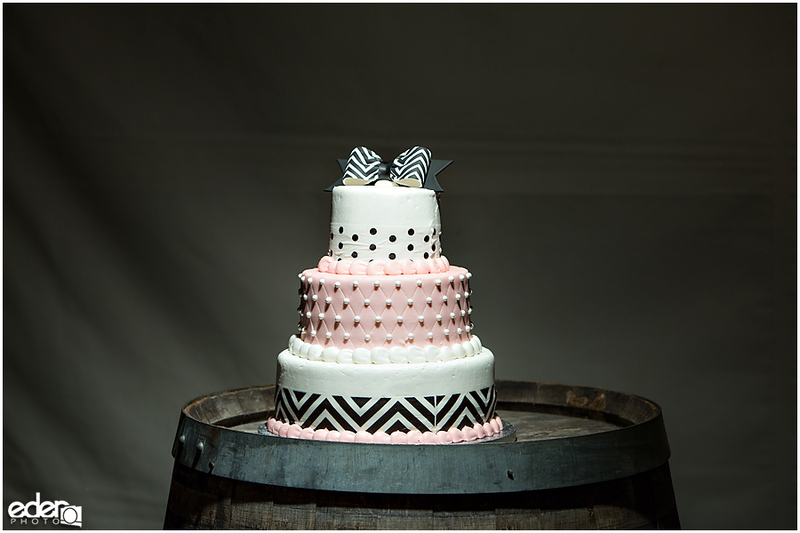 They created a memorable celebration for their family and friends. 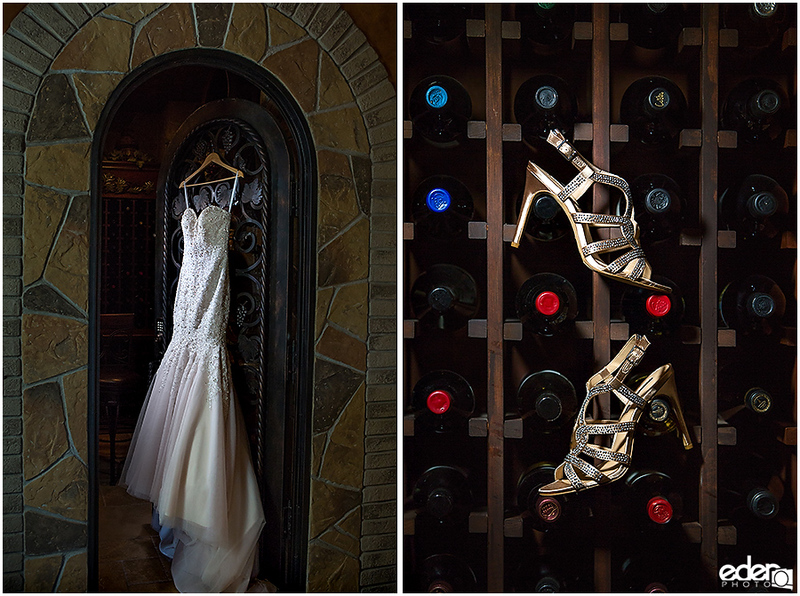 The house that they had the wedding at had some great features including a wine cellar. 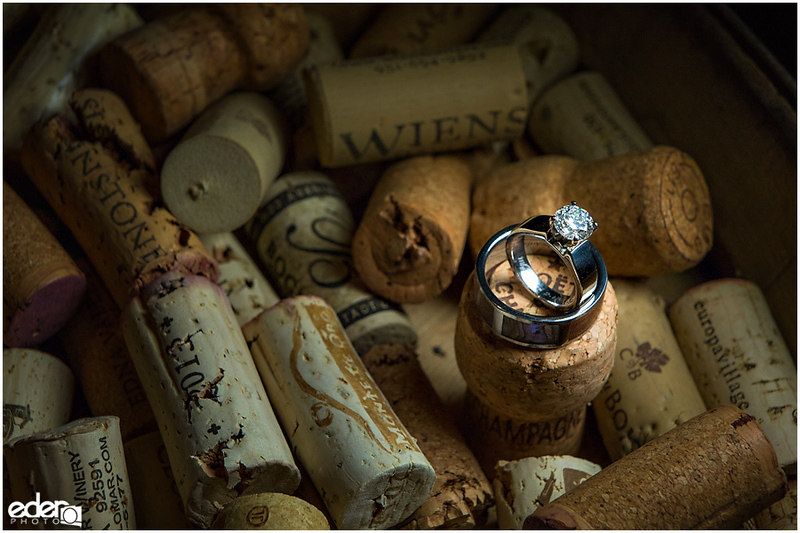 With wine and wineries being a part of Marnic and Cory’s dating and engagement story I wanted to include it in the getting ready detail photos. 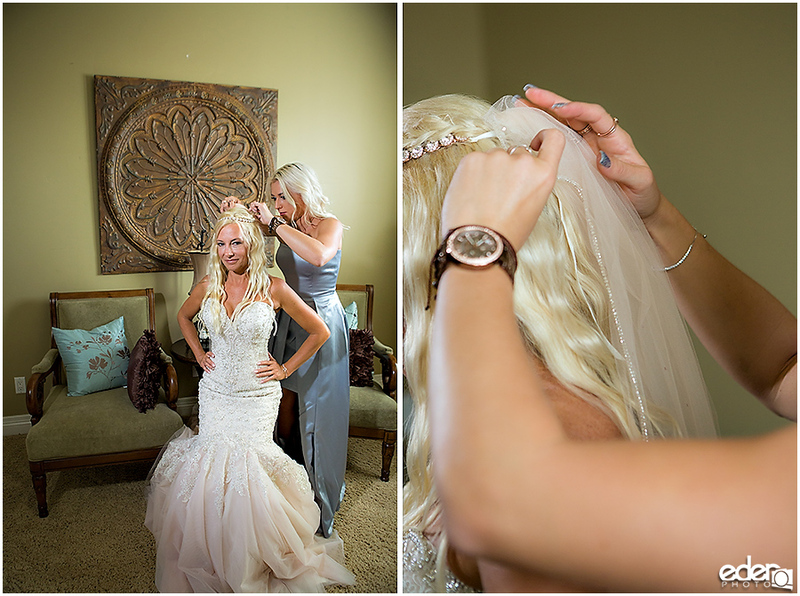 One of my favorite moments from the day was when Marnic was finishing getting ready and was surrounded by her bridesmaids helping her. 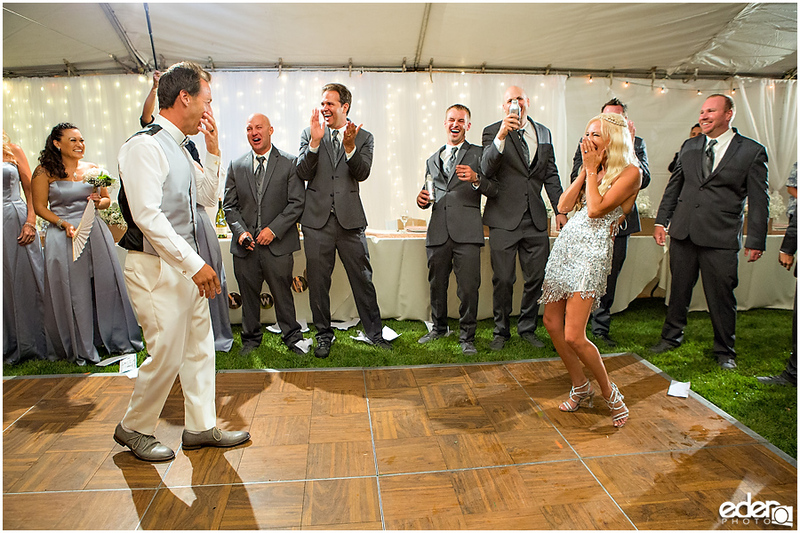 No detail was missed and they even made sure that she could drink champagne as her shoes were being put on. 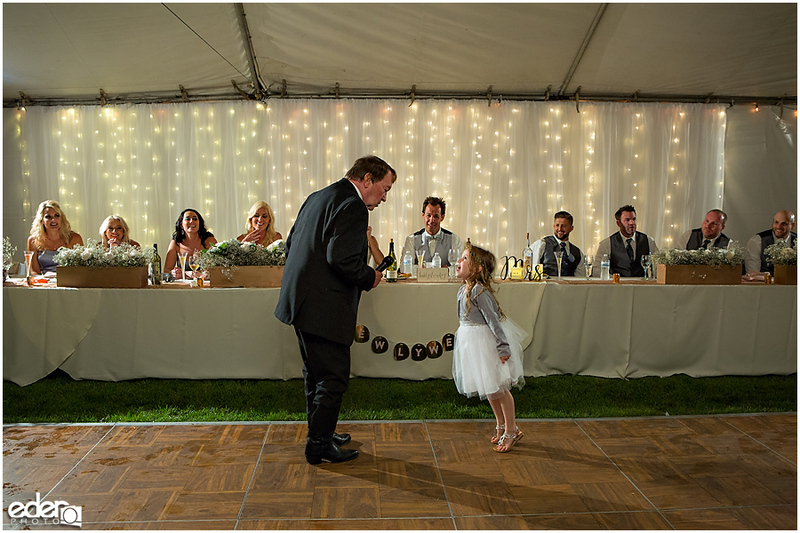 They a ceremony with some sweet moments. 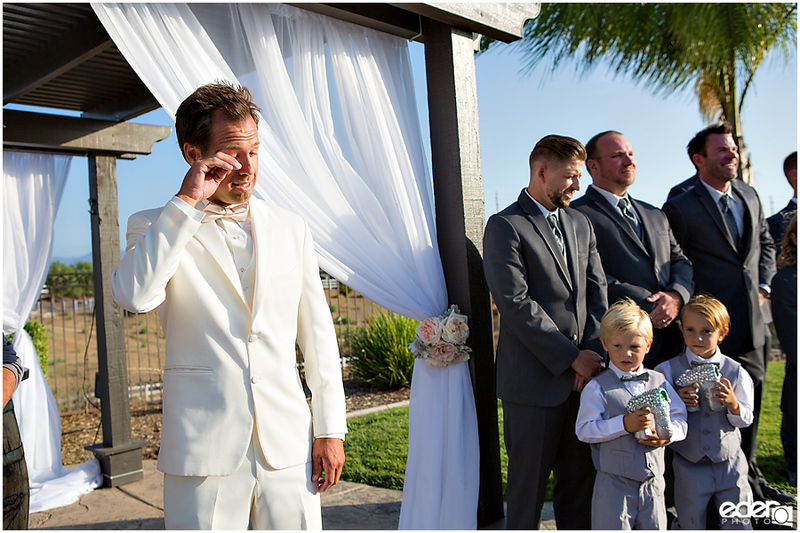 I feel like everyone standing or in the first row shed a tear at some point. 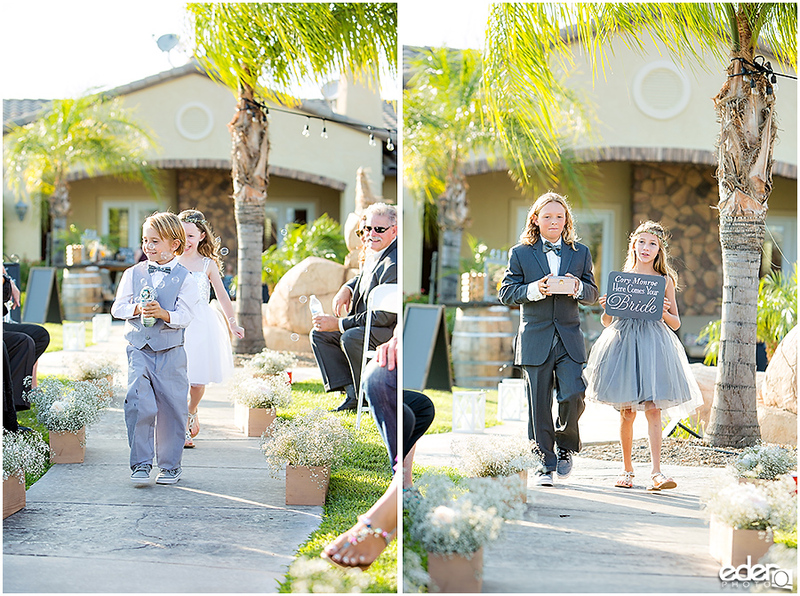 It was great seeing them involve the kids in the ceremony as they all officially become a family. 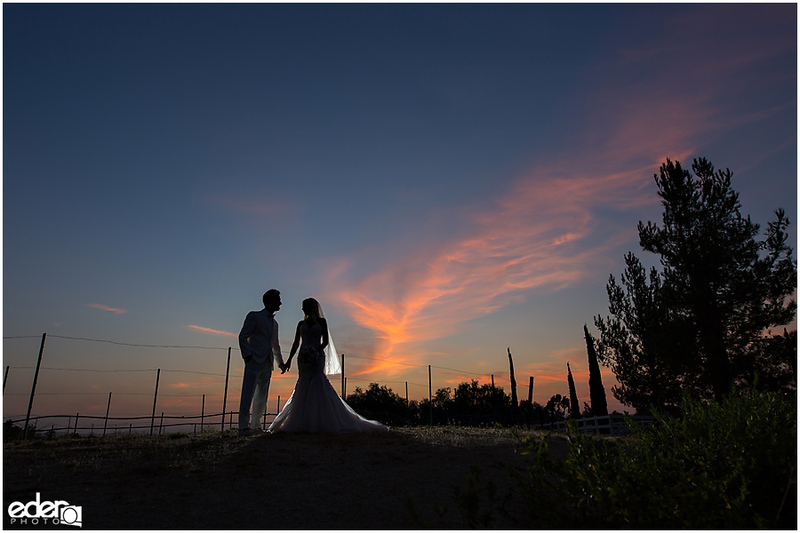 After the ceremony, we did a few wedding party photos and then ran to the front of the estate to do some sunset photos. 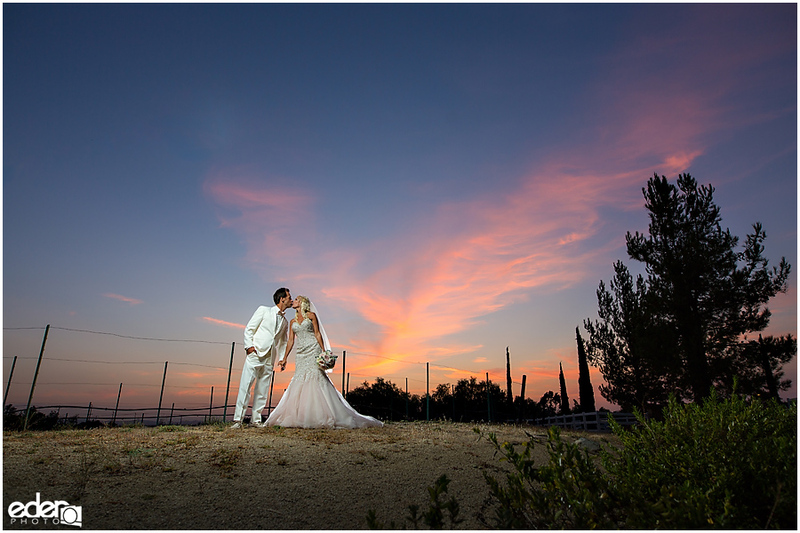 We got lucky and had a very bright orange and blue sunset painted into the sky. 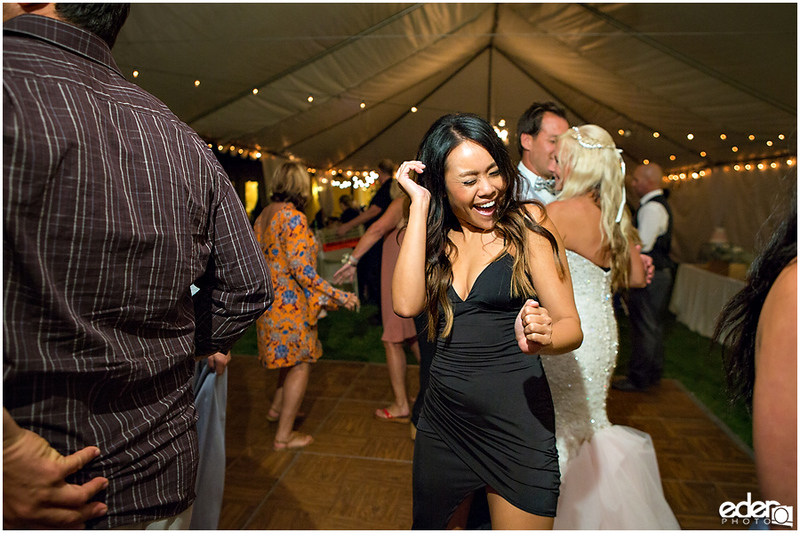 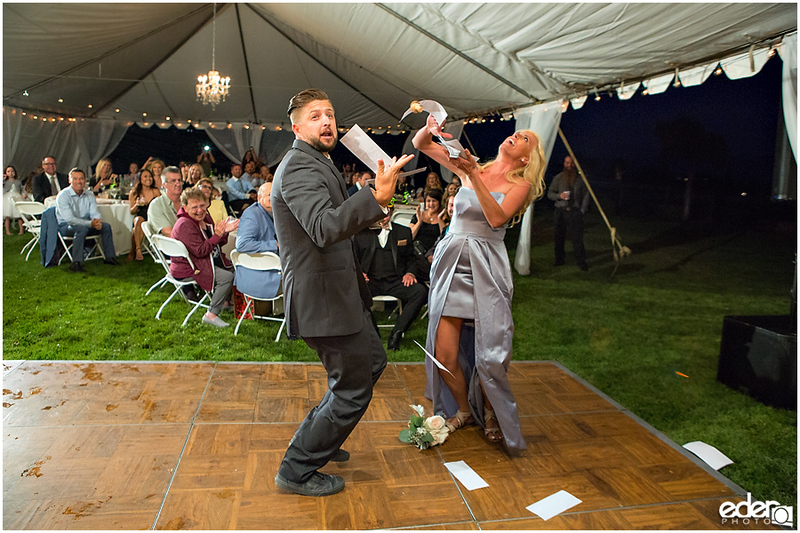 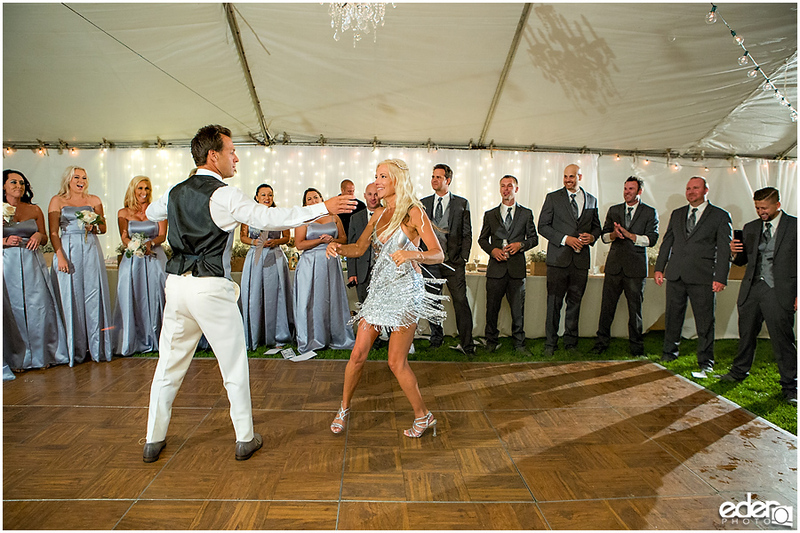 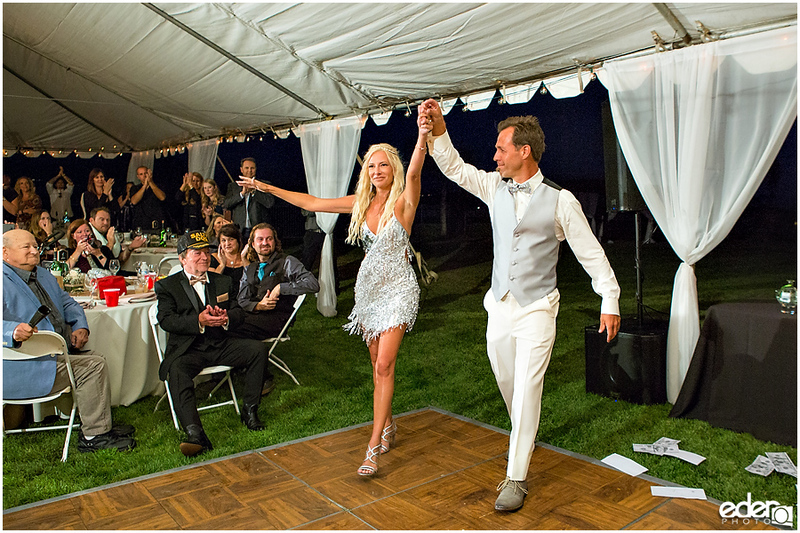 Their reception kicked off with a very fun grand entrance by the wedding party followed by a choreographed dance by Marnic and Cory. 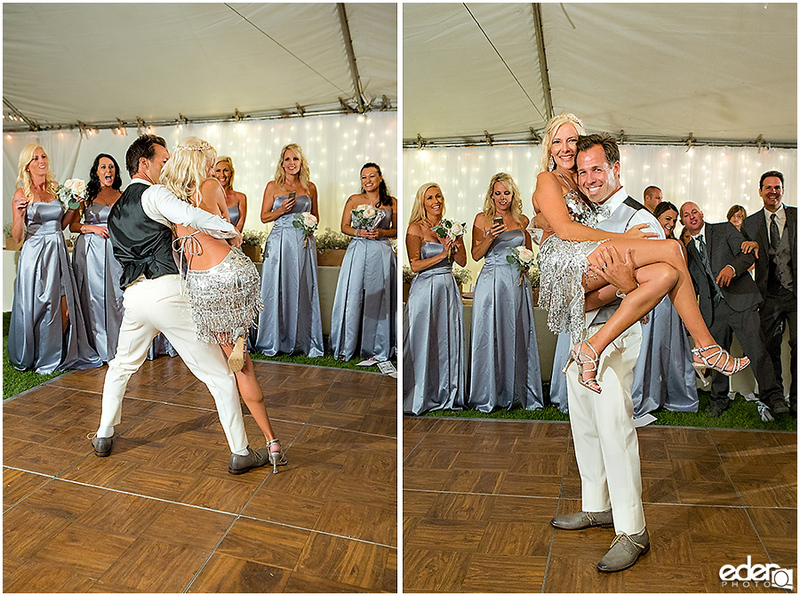 They put on quite a show and set the tone for the rest of the celebrating for the evening.